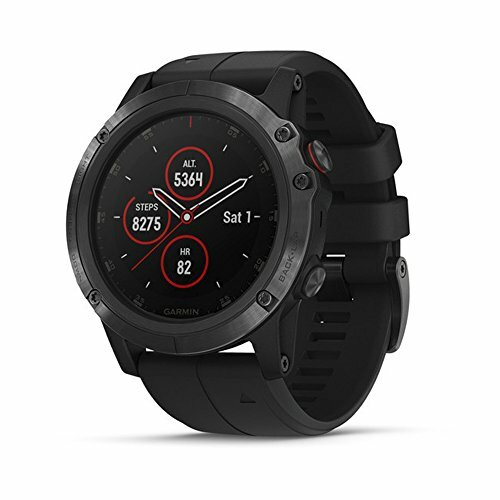 The On Cloudventure Waterproof has been given a big design overhaul for 2019, in similar ways to the On Cloudventure (non-waterproof version). For all intents and purposes, the Cloudventure Waterproof is very similar to the Cloudventure, but with extra protection from the elements during wetter/colder months. 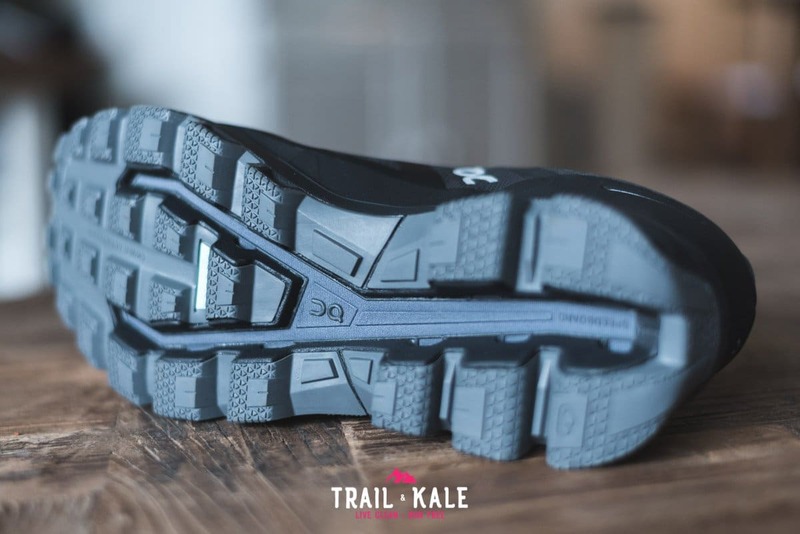 Read on to find out how it performs on the trails. 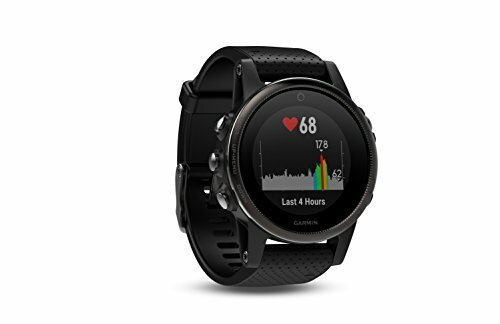 Were you looking for one of these On running shoe reviews? Struggling to know where to start with On shoes? 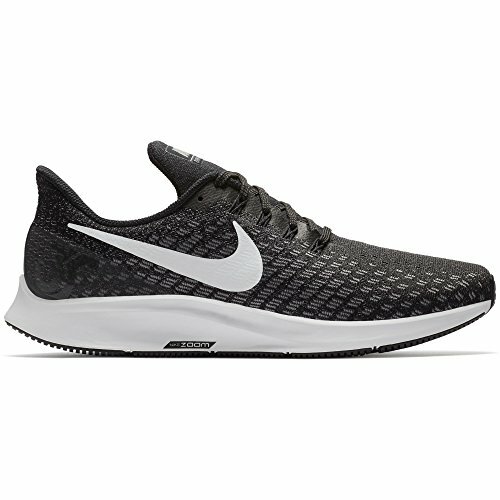 Here is my definitive list of which On shoes I believe are the best for running on trails and also roads. The On Cloudventure Waterproof 2019 is every bit as comfortable to wear as the Cloudventure but they also offer more in terms of support and protection from the wet and cold weather. I have been making an extra effort to find large puddles of water and mud (not easy in California!) to run through, as to properly test their ability to keep water out. I can confirm that no water ever soaked through the shoe, and my feet have remained dry on all runs to date. Yes, that’s exactly what you should expect from a shoe being marketed as ‘waterproof’, but sometimes manufactures fail on this test. The Cloudventure Waterproofs outsole isn’t quite as flexible as that of the Cloudventure, possibly due to the more durable materials being used to make the shoe all-weather-ready. You may also feel like the shoe size comes up slightly larger than expected, but once the laces are firmly secured the shoe locks in place nicely. On has done an excellent job of making these shoes look really mean and ready for business. 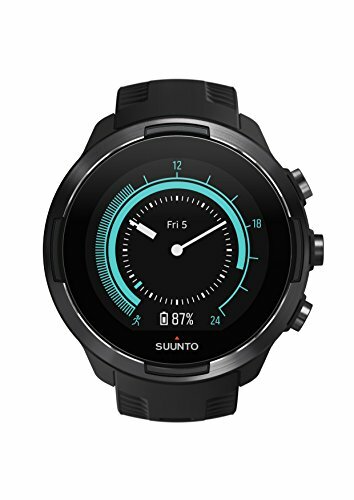 I’m loving the all-black look that’s very reminiscent of the first edition of the Cloudventure Waterproof, a shoe that I really enjoyed running in. The mesh material on the upper is completely waterproof and as such not particularly breathable. This does, however, make it a great shoe for keeping your feet warm during colder runs. 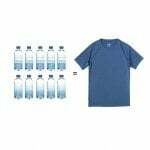 It’s usually the colder runs where you would want to wear waterproof running shoes anyway because if it’s raining while it’s warm outside, you’re better off having a shoe that drains water well and then dries off quickly. 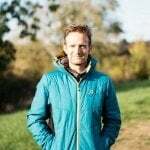 Have a look at my best trail running shoes post to gain deeper insight into which shoes may be best for various scenarios like this. 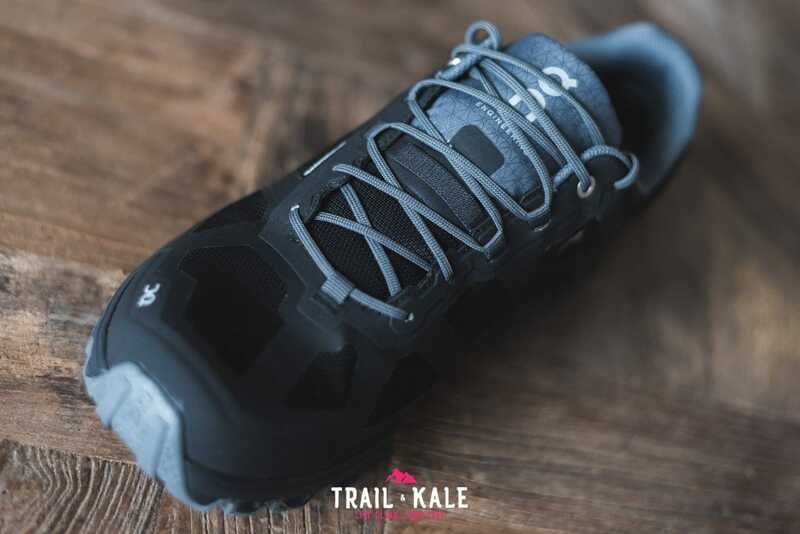 If you’re looking for the non-waterproof version of this shoe, it’s called the On Cloudventure and definitely worth considering for those much drier late-Spring/Summer trail runs. 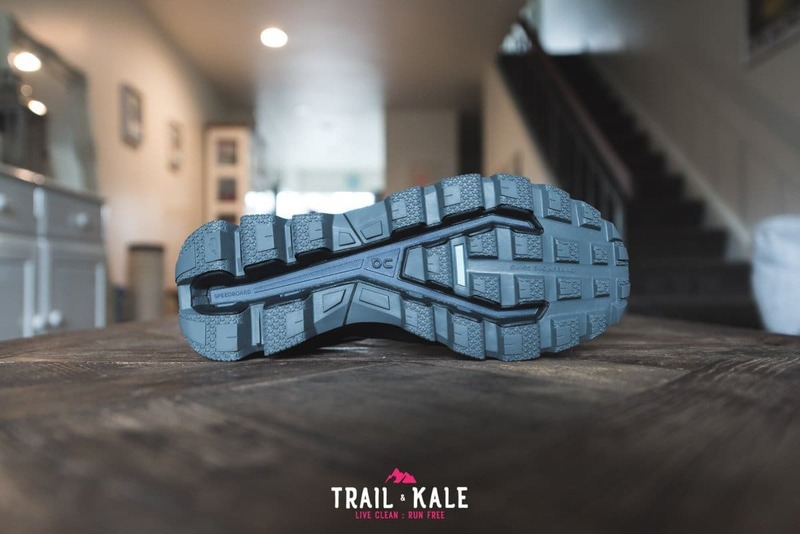 There’s a plastic coated toe box that’s strong enough to protect your toes from any accidental toe stubbing, which is very important to have while out on the trails, especially when you’re getting tired toward the end of a run. The upper has been built to last, with durable materials that will protect and support your feet, whatever weather comes your way. More padding has also been added to the new Cloudventure Waterproof 2019 to support and secure your heels. This really helps when you’re going to be out on the trails for hours at a time. 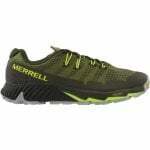 Comfort is king in any trail running shoes that you plan to run in for a long distance or time. 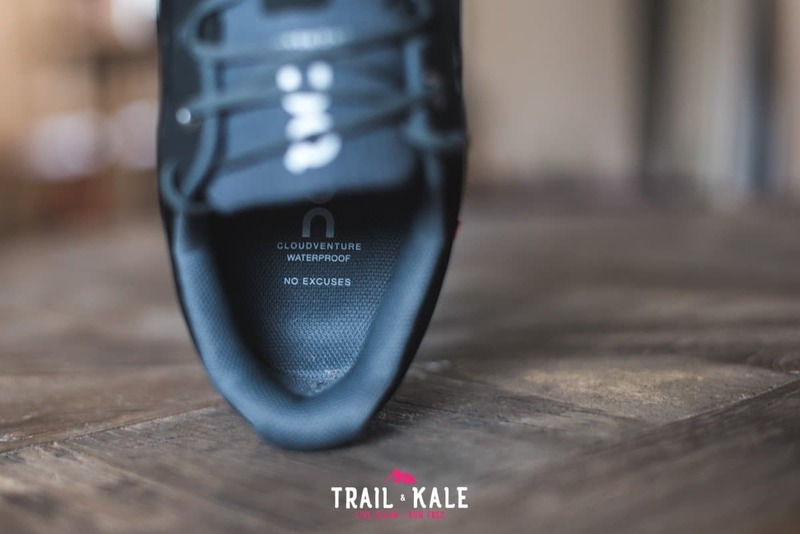 This heel area also locks your feet in-place far better than the first version of the Cloudventure Waterproof, where I had to recommend a specific type of lacing setup, to help people who noticed their heels were not secured. The heel cage, as you can see it’s pretty solid and it does offer good support. There’s an inner sock that attaches the tongue to the forefoot area, similar to the On Cloudventure 2019, On Cloudsurfer 2019, On Cloudflow 2019, On Cloud X 2019, On Cloudace 2019 and On Cloud Edge Moonlight 2019 running shoes. This keeps the tongue in place and prevents debris, mud and water from reaching your feet. It also reduces the risk of chafe as there are fewer seams inside. 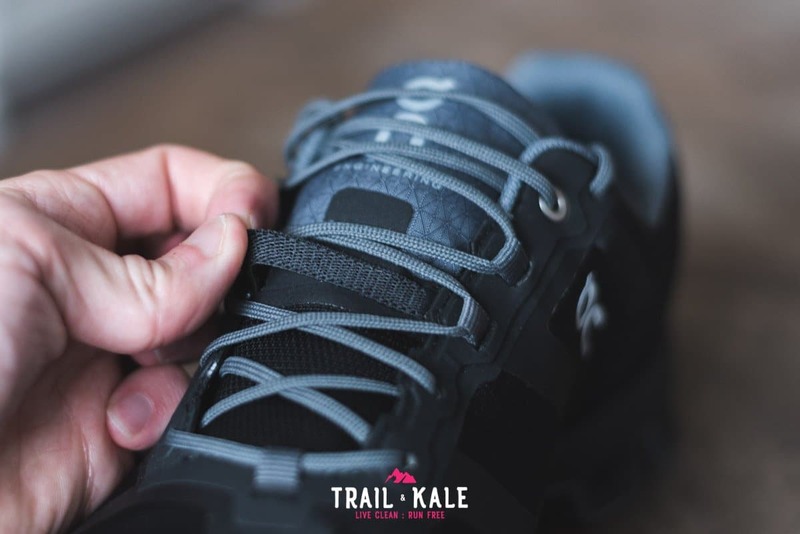 The tongue provides great protection when the laces are done up tight, and the laces, also provide a little stretch, therefore allowing your feet to expand and contract as they heat up and cool down during the course of a trail run. 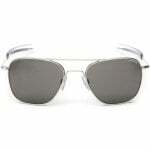 It’s a relatively slim and lightweight tongue that also reduces unnecessary weight above the foot. The outsole is one of the most exciting updates for the Cloudventure Waterproof. It now combines multiple grip patterns so you can stay in control as conditions around you change and the improved traction pattern of Zig-zag channels combine with flatter details to prevent slipping on smoother surfaces. One of my gripes with the previous version of this shoe was that the cloud pods that On was using were the original design found on the first road shoes from the brand. This created two issues for me. 1.) 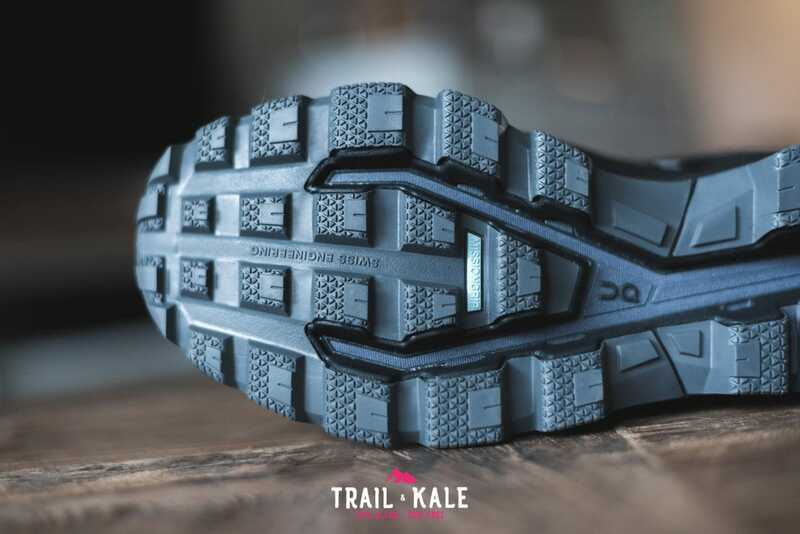 The outsole would collect mud in between the pods, reducing their ability to propel you forward as they should, and the shoe would get heavy as a result of the dirt build-up. 2.) 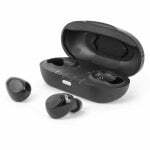 Those pods were heavier and not as durable as the latest technology from On. Anyway, we don’t need to worry about old designs because On has taken note and really turned this outsole into a high performing winner! 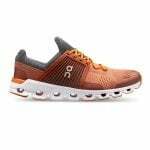 The most fun part of all On running shoes is the Cloudtech pods that give you that feeling of a cushioned landing, as they compress under your weight and then provide a barefoot take off as your foot leaves the ground and the pods spring back. It’s a really innovative and effective system! 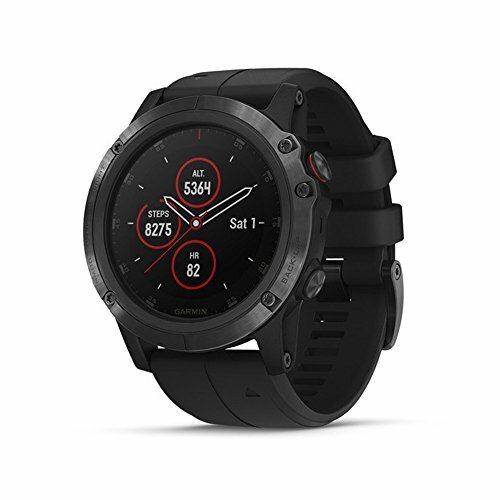 The new On Cloudventure Waterproof 2019 takes that system one step further by combining On’s Zero Gravity cloud elements with a grip overlay that adds trail-level toughness to the unmistakable sensation of running on clouds. This means you can own the downhill. If you haven’t tried “Running On Clouds” before, I recommend you do! I think you’re going to love it! There’s a drop of 6mm from heel to toe which seems a popular number with On shoes. It feels like a happy medium for runners who like a minimal drop and others who prefer a much larger one. I’m a fan of keeping the drop as low as possible as it helps to improve my running form due to the more natural footfall. The On Cloudventure Waterproof has a neutral running footbed which will suit most runners. The toe box is a medium width with plenty of room for toe wiggle and foot expansion during a run. 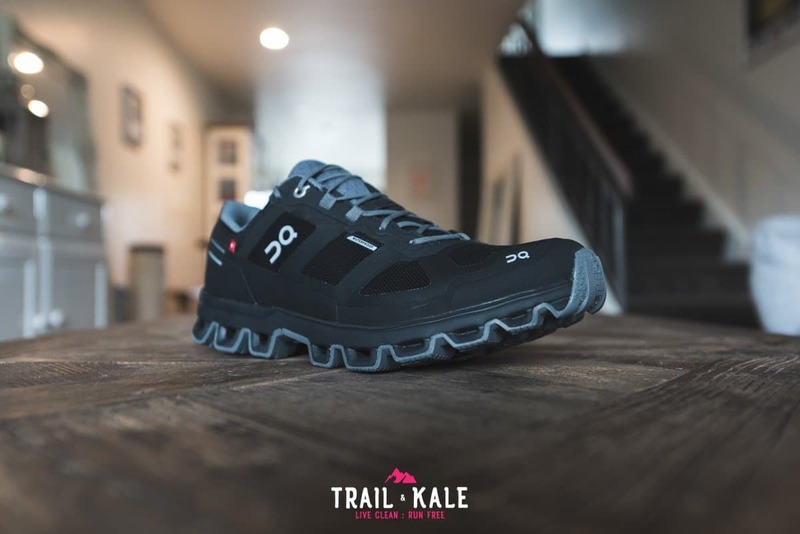 The On Cloudventure Waterproof 2019 is a very durable trail running shoe that can take on all-terrains while keeping your feet fully protected from any bad weather that may come your way. 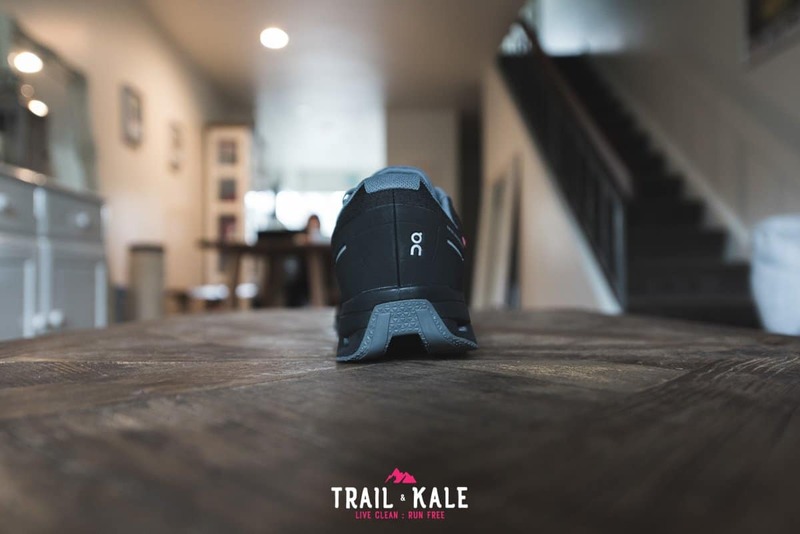 It feels very comfortable during long runs and provides great midsole protection for when you’re required to run on roads, either during a race or on your way to the trailhead. 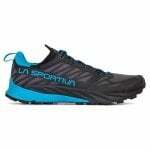 It’s a trail running shoe that has a great all-round capability. 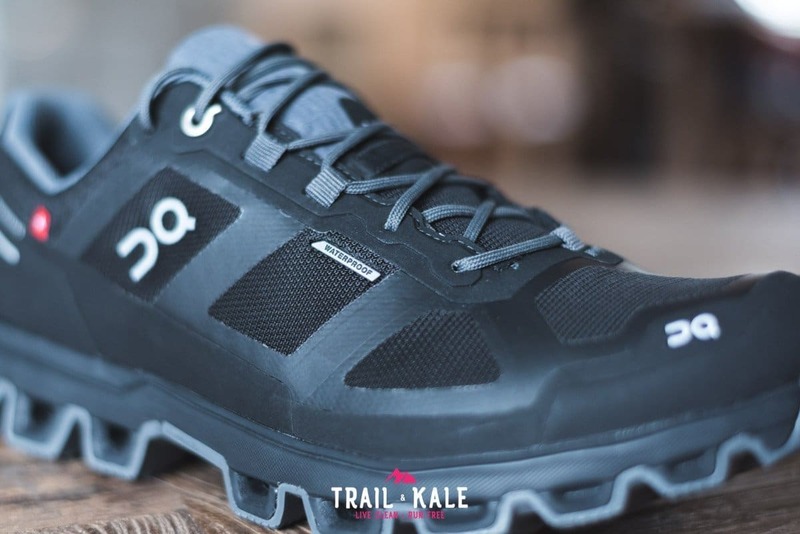 Much like the On Cloudventure 2019 it has good performance on ascents and descents, is lightweight, supportive, and offers good protection from gnarly trails and bad weather; two things you can’t control while in the mountains. 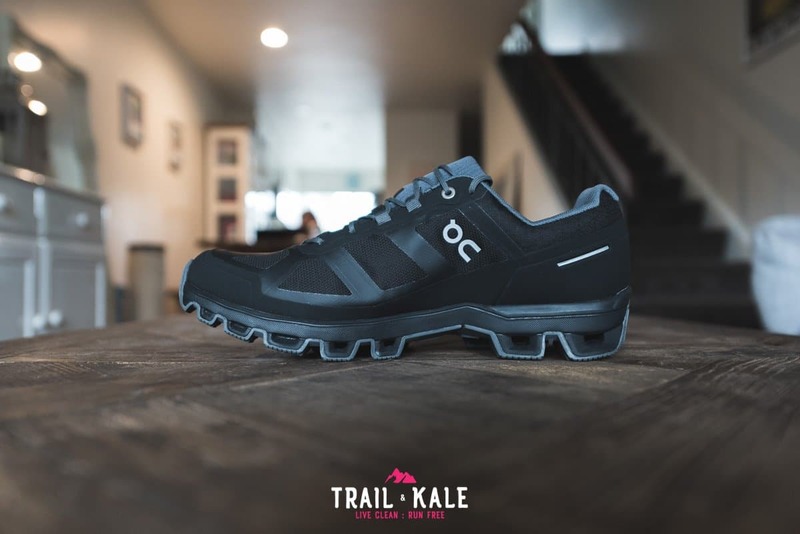 The On Cloudventure Waterproof is On’s only waterproof trail running shoe and it’s a great choice for anyone looking to push toward more challenging trails during bad weather days. 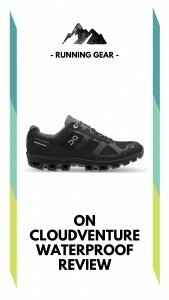 For the best price and free shipping/returns, I recommend buying the Cloudventure Waterproof at the On-Running.com. Still not sure which On Running Shoes to buy? 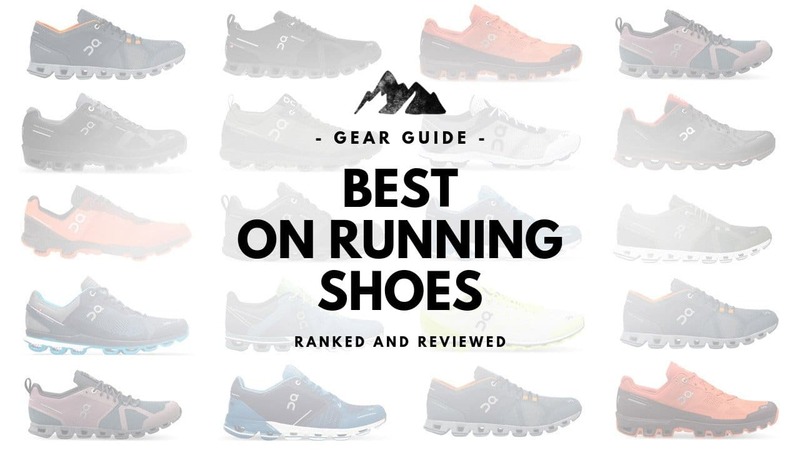 Visit our Best On-Running Shoes Guide for an ordered list of the top ON shoes for road and trail running, each with links to our respective On Shoe reviews. Designed to make your buying decisions simpler. Check out our On Running brand page where you can see all of our content relating to the Swiss outdoor brand. Catch previous seasons favorites at discounted prices, before they're gone for good.